Monte Rei Golf Club nestles in the beautiful hills north east of Tavira, and boasts the distinction of two Jack Nicklaus designed courses. As well as being a multiple award-winning location, Monte Rei has a fantastic reputation for ensuring that visitors are made to feel like members for the day in the sumptuous 5-star facility. 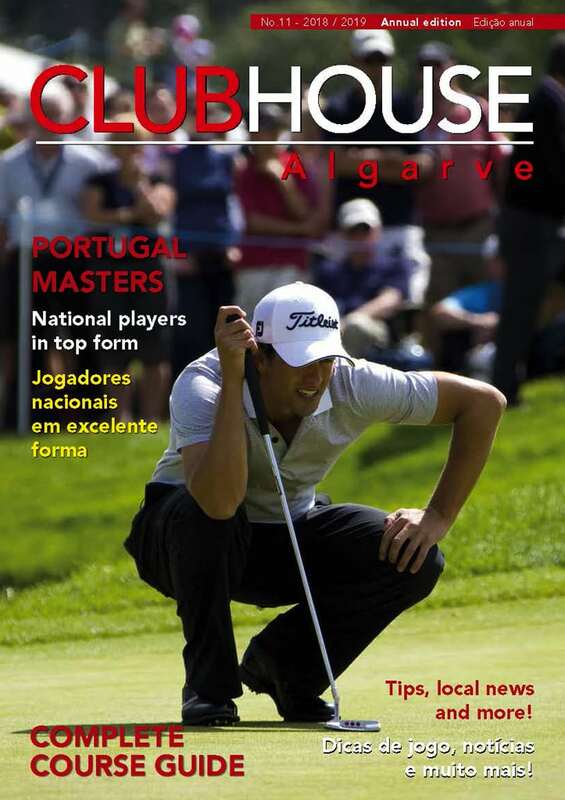 In spring 2018, the eastern Algarve club will stage its eighth consecutive Easter Festival which is a friendly – but competitive – golf tournament followed before an exquisite lunch prepared by Chef Albano Lourenço. Selected drinks are also included with a prize presentation. Easter at Monte Rei is now a ‘must go’ event in the golfing calendar and this year extravaganza is guaranteed to maintain the tradition. Dress code has been relaxed to ‘smart casual’ for 2018 although players are expected to change from golf footwear. For this individual Stableford event, there is a maximum field of 60 players, and handicaps are limited to 24 for men and 36 for ladies. 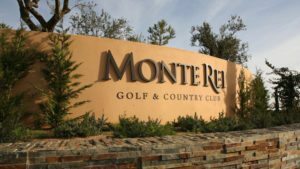 Early booking is recommended for golfers and non-golfers looking to savour Monte Rei’s premium hospitality and golfing experience. For more details contact golf@monterei.com or call +351 281 950 960.